How was Fall 2017 at Blackbird? As the Winter starts, it is time to publish the 4th and last seasonal review of 2017, let’s see how Autumn was like at Blackbird! 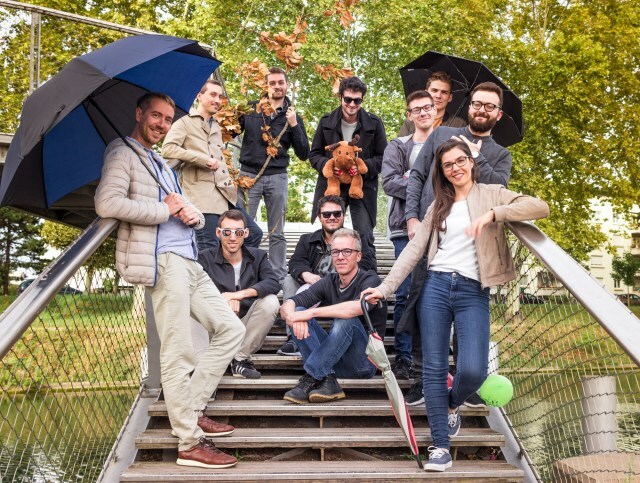 The front-end web projects are usually highly complex lifelong adventures. They are sprouting with time and reflection to get fully developed. Before reaching this state of a ripeness fruit, front-end projects last in a fuzzy draft condition. The 4 seasons with Blackbird thread continues as fall arises (remember our "one year with Blackbird" gretting's card). Time to tell you how was the summer like at Blackbird ! 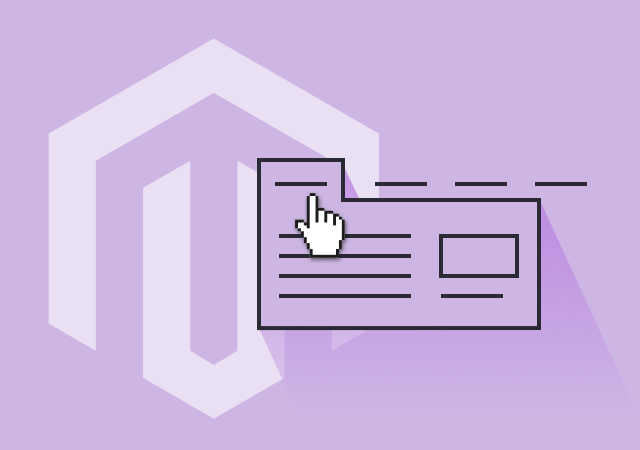 This extension for Magento 1 sends reports to Admins and Wemasters with stock situation when some products reach low level of stock. This simple inventory tool will help you to improve the stock management process. 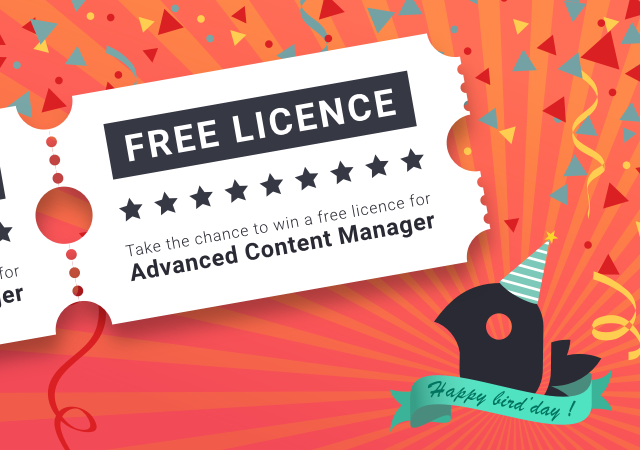 To celebrate his second birthday, Blackbird offers a free ACM license for Magento 1 or 2 to one of the customers of May. A random draw will be done at Blackbird agency on June 16th, 2017 among all the people who have purchased the extension between 01/05/2017 and 31/05/2017. What a Winter at Blackbird! Last January we were wishing you 4 new seasons of happiness with Blackbird. 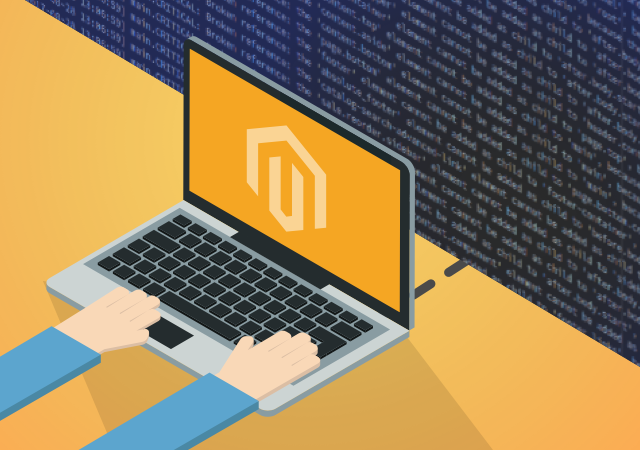 We are pretty excited to welcome our third guest for our Monthly Magento interview as she, (yes she, it’s a girl!) 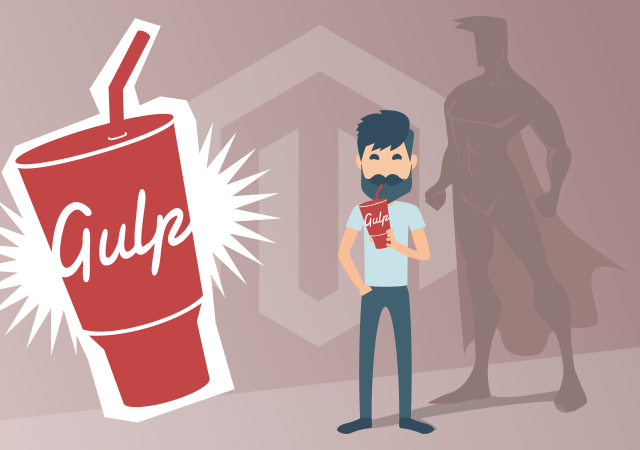 is a key figure of the Magento community. 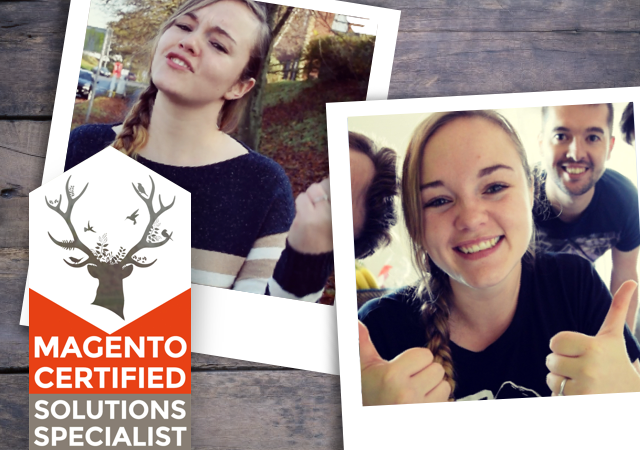 Rebecca L Troth defines herself as a Magento extrovert, as she works as a Magento project manager at iWeb agency, she also provides a lot of interesting contents to the community through her blog and her youtube video channel. 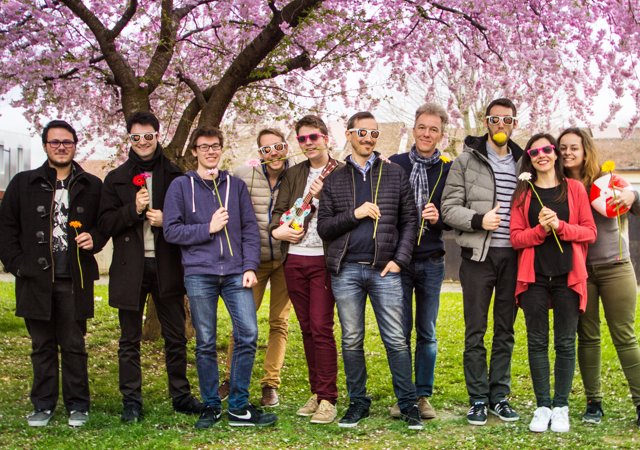 Web designer, developer, channel manager, blogger and more, we wanted to know her better and to try to understand her unconditional love for Magento. 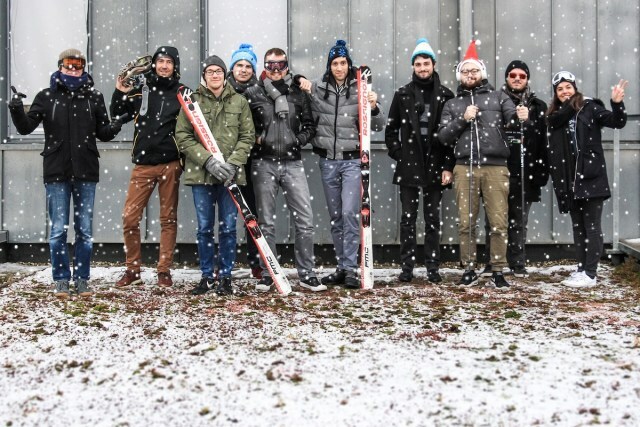 This is definitely a #realmagento interview! 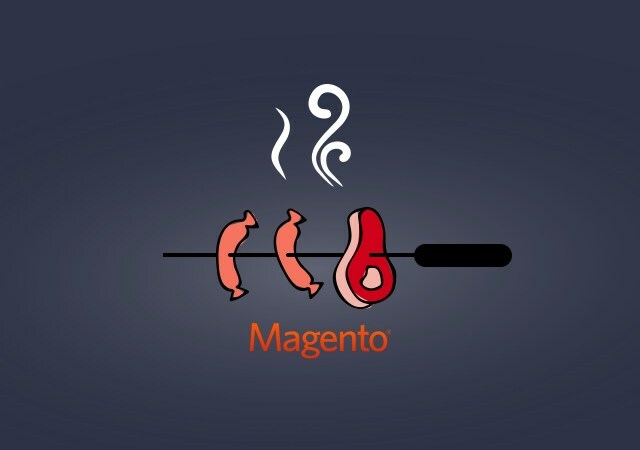 Advanced Mega Menu Manager, is an extension for Magento 2, developed by Blackbird to create multiple customized menus. 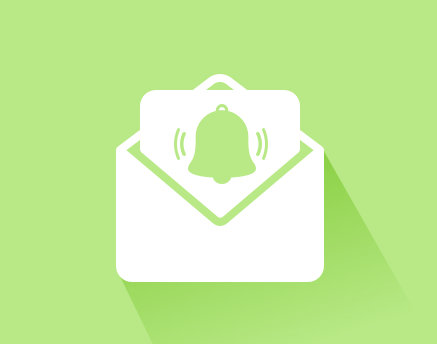 What can it bring exactly to add a mega menu on your store? Improving the user experience, facilitating the navigation, making promotion : there are lots of good reasons for eMerchants to implement it.